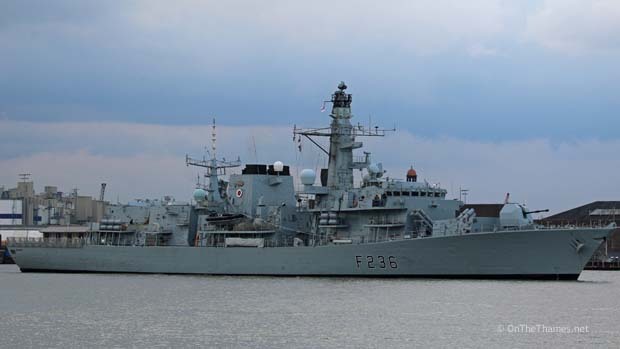 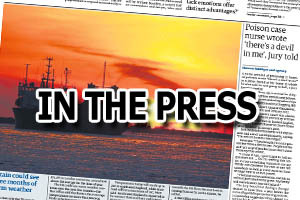 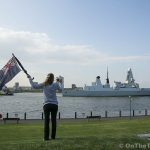 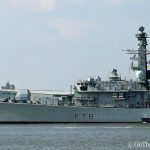 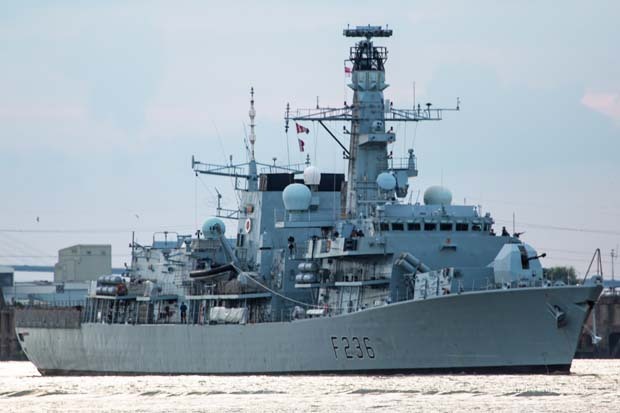 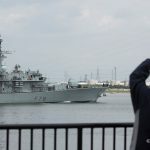 THE TYPE-23 frigate HMS MONTROSE left London on Tuesday after a five day visit came to an end. 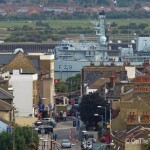 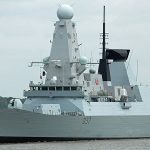 The Duke class frigate had been moored at West India Dock, arriving in London on the tide after HMS Bulwark and leaving on the tide after her departure. 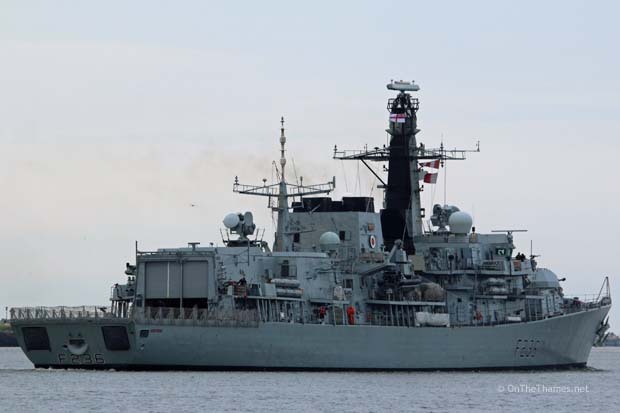 It was the first time that MONTROSE has been in to London in her twenty years of service and in fact her 20th birthday occured whilst she was in port as she was first commissioned on June 2nd 1994. 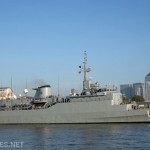 These pictures were taken as she passed Gravesend as she left the Thames.